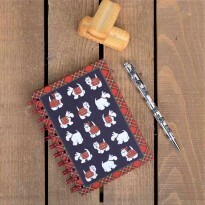 Gillian Kyle is a Scottish illustrator with a love for print and a passion for creating quality gifts that reflect the character and culture of Bonnie Scotland. 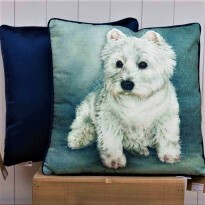 The unique, Gillian Kyle Westie designs are guaranteed to raise a smile and make ideal birthday presents, wedding gifts, Mother’s and Father’s day gifts, anniversary gift ideas and Valentines Day presents. 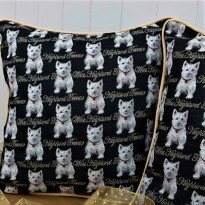 Super quality, striking contemporary designs that feature the character and unique spirit of the West Highland White Terrier at their core. 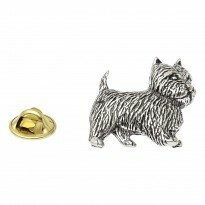 Canadian Marc Tetro renowned in New York City is now bringing his unique and popular art to a wider audience. 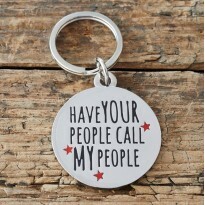 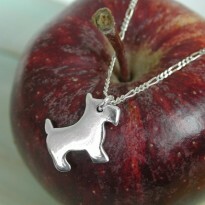 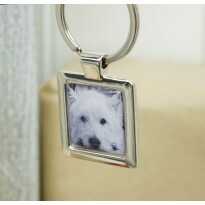 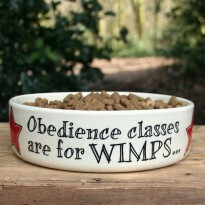 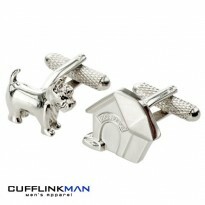 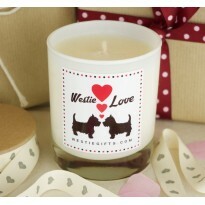 At WestieGifts.Com we are certain that it is sure to win legions of new fans in this nation of dog lovers. 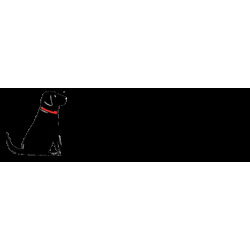 Marc Tetro knows that dogs make everything better. 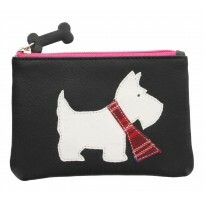 Find your favourite Westie on wallets, bags, totes, accessories, and prints. 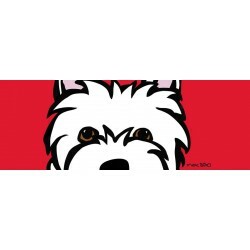 Best known for his images of dogs, Marc Tetro draws in a simple style using bold colours and an undulating outline. 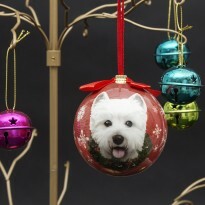 He's created art for NBC, Disney, Scholastic, Macy's and the Guggenheim Museum. 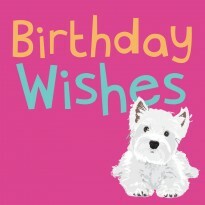 Marc is the Author of 13 children's books and the creator of INUK, an animated series broadcast in 35 countries. 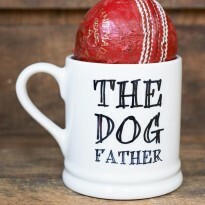 Critics have said his ability to convey warmth, humour and loyalty of dogs is unequaled. 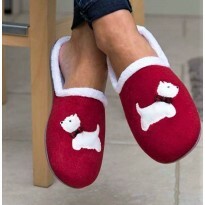 Designed for a nation of dog lovers. 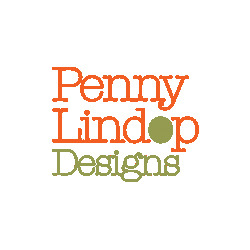 Art prints to bags you will be sure to find something beautiful to take home. 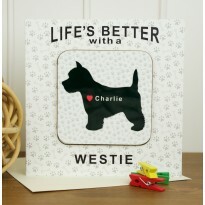 Westie Dogs make everything better. 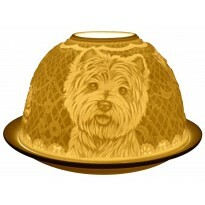 Luxury embossed tins featuring iconic, nostalgic Westie images filled with Scottish Fudge and Shortbread Biscuits. 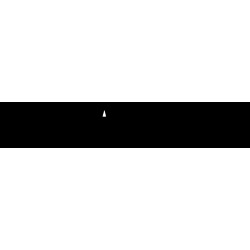 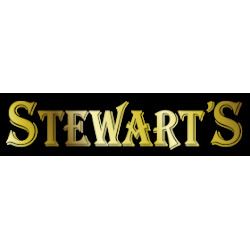 Stewarts comes to you backed up with three generations of expert dedication and experience in the fine food and gift sector. 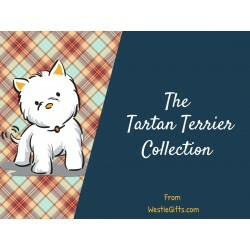 Discover the Tartan Terrier Collection from WestieGifts.com - an exciting range of home accessories with a hint of heritage given a contemporary twist. 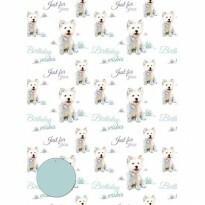 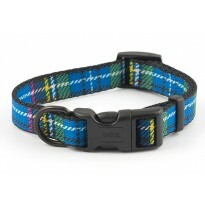 A primary blue with hints of striking red tartan brought together with charming West Highland White Terrier characters. 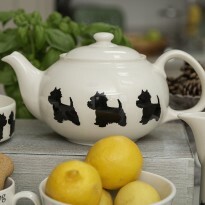 Add a touch of Westie to your kitchen with our unusual range of Tartan Terrier aprons, over gloves, trays and tea towels. 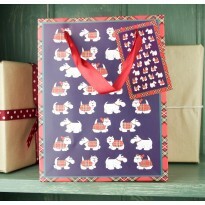 Shop in style with handy pop-in-your-handbag and large pvc shoppers. 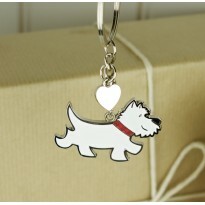 What sets WestieGifts.com apart is not only that we are the largest West Highland White Terrier store in the World but also that we offer Westie Fans and Westie Owners some of the best design-led Westie products available. 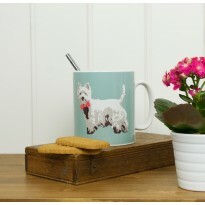 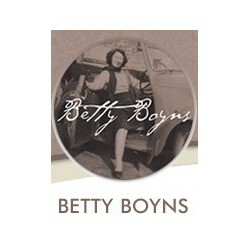 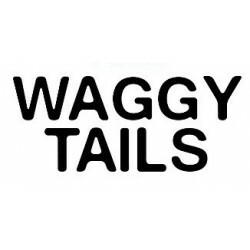 To supplement our extensive range of Westie Clothing, Homeware and Stationery we’ve also built relationships with some of the UK’s best contemporary designers including Betty Boyns, Gillian Kyle and Sweet William Designs. 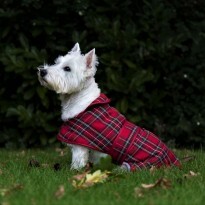 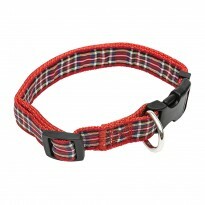 Our aim is to bring the discerning Westie Fan quality, choice and innovative brands. 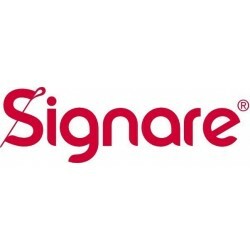 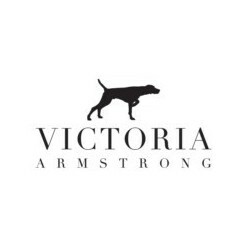 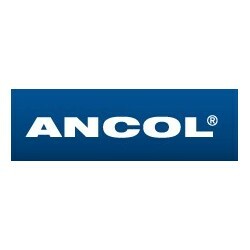 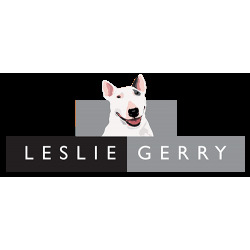 We’re delighted to work with like-minded people at some of the Top Giftware and Pet brands including Ancol collars and leads, Stewarts luxury Scottish shortbread and Alex Clark.